September 30, 2018  NPR's Michel Martin speaks with journalist Shane Bauer about his new book, American Prison: A Reporter's Undercover Journey into the Business of Punishment. September 30, 2018  NPR's Lulu Garcia-Navarro speaks with Casey Gerald, co-founder of MBAs Across America, about his memoir There Will Be No Miracles Here, on the illusions behind success and the American dream. 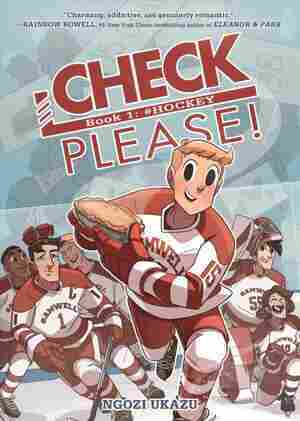 September 30, 2018  Ngozi Ukazu's charming, cheerful webcomic about a gay college hockey player has been collected in book form. Check, Please! stays squarely on the bright side of life, a brave choice in its own way. September 29, 2018  Derek Black was an avowed white nationalist until his identity was discovered by classmates in college and he began the long journey towards repudiating his beliefs. NPR's Michel Martin talks with Black and reporter Eli Saslow about the new book Rising Out of Hatred: The Awakening of a Former White Nationalist. 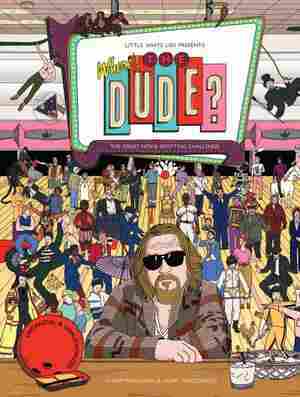 September 29, 2018  If you like a nice White Russian and have a rug that really ties the room together, you'll get a kick out of figuring out where, exactly, the Dude is abiding in the background of various movie scenes. 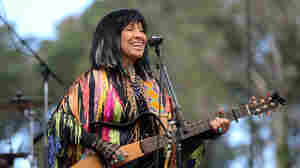 September 29, 2018  The award-winning native Canadian singer-songwriter and social activist looks back on a life of music, milestones and empowerment. 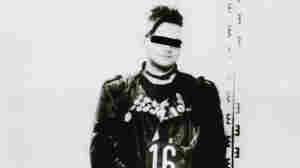 September 29, 2018  The new book Burning Down the Haus fastidiously traces the self-discovery of punks in the socialist dictatorship of East Germany, and the violence and repression they endured on the way to freedom. September 28, 2018  NPR's Mary Louise Kelly speaks with Washington Post national security correspondent Greg Miller about his new book The Apprentice: Trump, Russia and the Subversion of American Democracy. 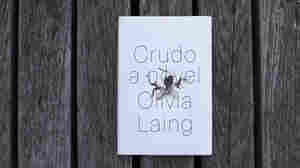 September 28, 2018  Olivia Laing's first novel is semi-autobiographical, but written in the voice of the late literary provocateur Kathy Acker. 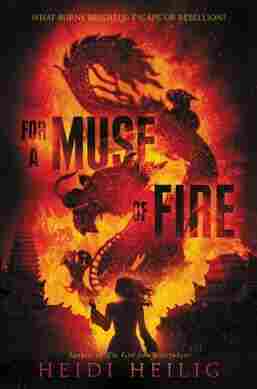 There's no reason for the choice — but the result is breathlessly gripping. September 27, 2018  NPR's Audie Cornish talks to Joanne Freeman about her new book The Field of Blood: Violence in Congress and the Road to Civil War. 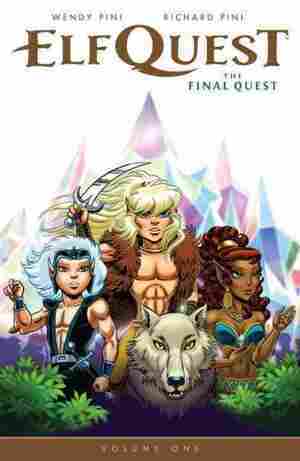 September 27, 2018  Fall is finally here, and as the days grow shorter and colder, it's time to tell tall tales about girls who survive, girls who fight, and girls who, if given the chance, may prove to be heroes. 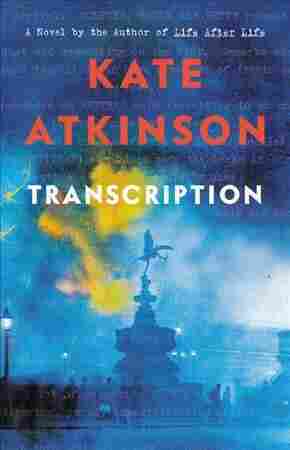 September 27, 2018  Kate Atkinson's new novel follows a young woman recruited to Britain's MI5 spy agency during World War II. Juliet's wartime deeds may come back to haunt her — but she still has her old spy skills. 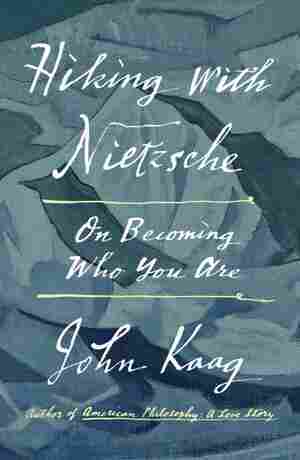 September 26, 2018  John Kaag extracts ideas from Nietzsche and his followers — but also from his own experience — in this stimulating book about combating despair and complacency with searching reflection. 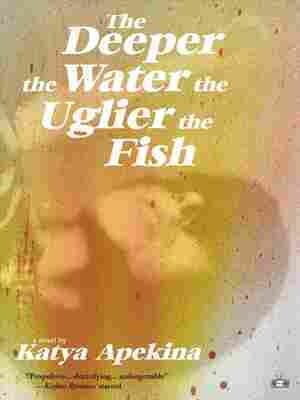 September 26, 2018  Katya Apekina's debut novel follows a pair of sisters sent to live with their estranged father in New York, challenging the bonds between parents and siblings.